You might remember Robin Labs—it's the company behind that Yahoo voice assistant app and the possibly deadly Android-powered rear-view mirror. Now Robin Labs has launched a kind of real product called Less.Mail, but it's invite only and still in the early stages. 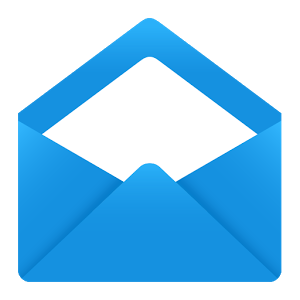 Less.Mail is an app that leverages artificial intelligence to manage your email by voice. 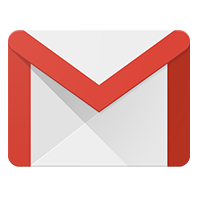 Today, Google officially announced Gmail Blue Inbox, a service we posted about just last night. 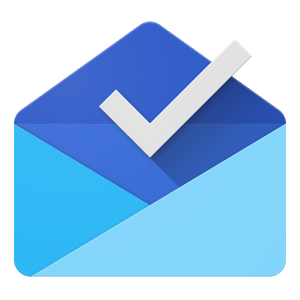 Previously codenamed Bigtop, Inbox by Gmail is a full reimagining of how an email product should work, and how users should interact with their email. It is really rare for a product to come out that actually reimagines something rather than just claiming it does, but Inbox is really a fresh take on... the inbox. 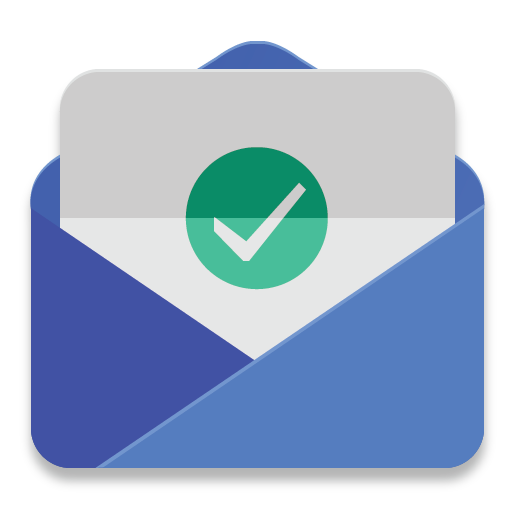 Reaching "Inbox zero" is not an easy task. Especially when there are those emails that might require future action, or those that hang in a nebulous state of still being useful despite the conversation having ended. It's also not very easy to parse out exactly what you need to get done after poring over a page of emails. To address both of these issues (and a few others), Google has been working on a project called Bigtop. Early this morning, we took a quick look at the onboarding video/process for Google's impending update to Gmail 5.0. 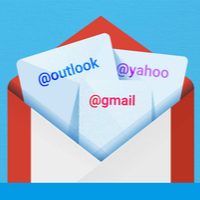 The critical feature shown off in the video was the ability to handle all your email providers in one app, meaning users could access Gmail, Outlook, Yahoo, and others all from Google's singular Gmail app. 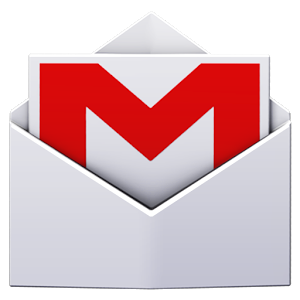 We've since learned that - besides handling the providers above - Gmail will support Exchange mail, and it appears Gmail will obviate the stock Email app entirely, prompting users to go directly to the Gmail app instead of dealing with a separate solution. Google's been updating apps left and right recently to fall in line with its new material design philosophy, and the results have been impressive. There are a few apps it appears Google's saving for the final Lollipop release though - Gmail 5.0 among them. While we won't be distributing the updated Gmail app until the official update is released, we will be sharing a goody from the new onboarding process, which shows some of the new awesomeness coming to the app in its overhaul. September was a solid month for new Android releases. The new phone call functionality in Hangouts is easily the biggest news, but in our top picks below you'll find new media app options, new customization tools, ways to improve your videography, and all manner of interesting stuff to do on your phone or tablet. The honorable mentions section has even more goodies for you to check out. Your Android device won't be wanting for new things to do. Greetings, loyal readers. Several months have passed since our last installment of the Android Police Files, and a few gems have piled up in that time. People have come to us with vague messages about Minecraft, stalkers, in-app purchases, and really weird dreams. Seriously, we're not sure what to make of that last one. Give it a read and let us know what you make of it. Google does a lot of things right, and Gmail is generally one of them. Sometimes, however, you just need a little more from your email experience, and Boxer wants to provide that. It takes the basic Gmail app's functionality – like swipe to delete/archive – and builds on that, bringing even more usefulness to this kind of gesture. 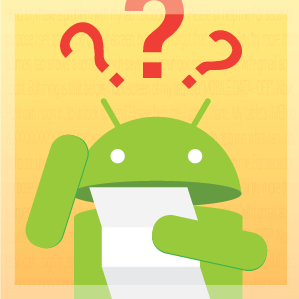 Android Police would like to remind you that email cannot speak. In the event that it does speak, Android Police urges you to disregard its advice. Let's think about filters for a moment. They are immensely useful, allowing users to direct (junk) mail from particular senders to the appropriate location (the trash) or apply the correct label (stuff to ignore). Gmail has had the ability to create and manage filters for years, but its app hasn't. In fact, it still lacks this functionality. 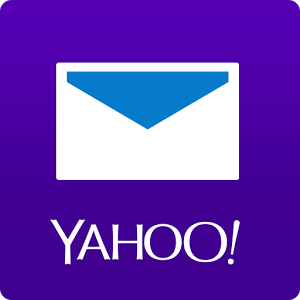 Yahoo, on the other hand, has rolled the feature into the latest release of its Android app, version 2.6. Update: Opening up email to a greater number of characters is a good thing for users, but it's also exciting for spammers. Certain characters - such as ဝ, ૦, ο, and the letter o - look very similar. Too similar, really. So Gmail will now block email addresses attempting to take advantage of this, and it will use the Unicode Consortium's "highly-restricted" specification to do so. Wဝ૦ο! It may seem to many of us that there are an endless number of email addresses available out there, but if your name contains characters that don't fit somewhere between A-Z, that illusion is shattered pretty quickly.